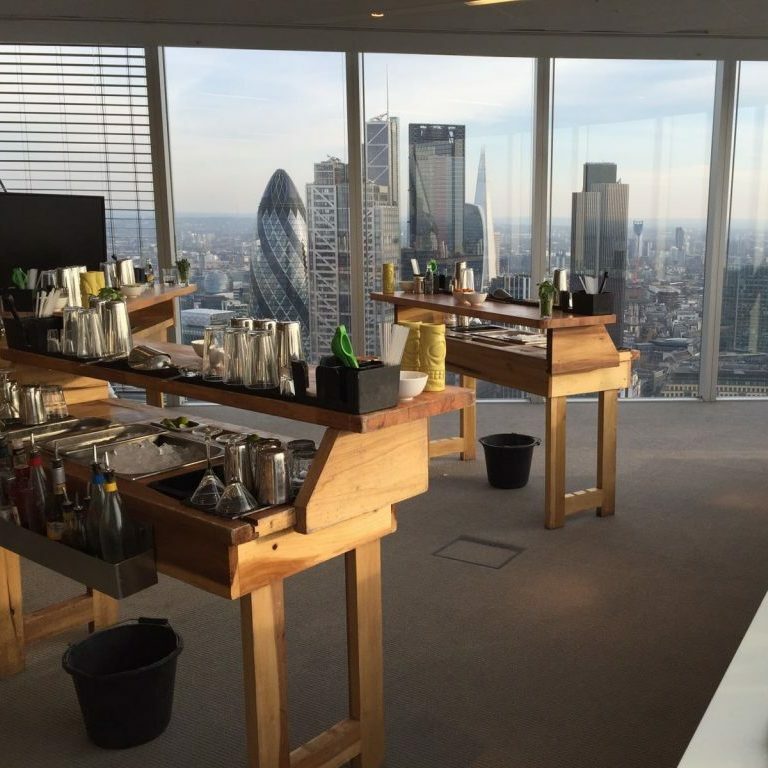 In terms of cocktail classes London is a saturated environment – especially around the holiday season. It’s Christmas again, that time of year when fun and festivity reigns, meaning that many people are choosing our cocktail classes are being used as the perfect alcoholic activity for office parties and friendly gatherings. Although many of our partnership venues across London are now booked up for the festive period, we can still come to you, wherever you may be in the country. 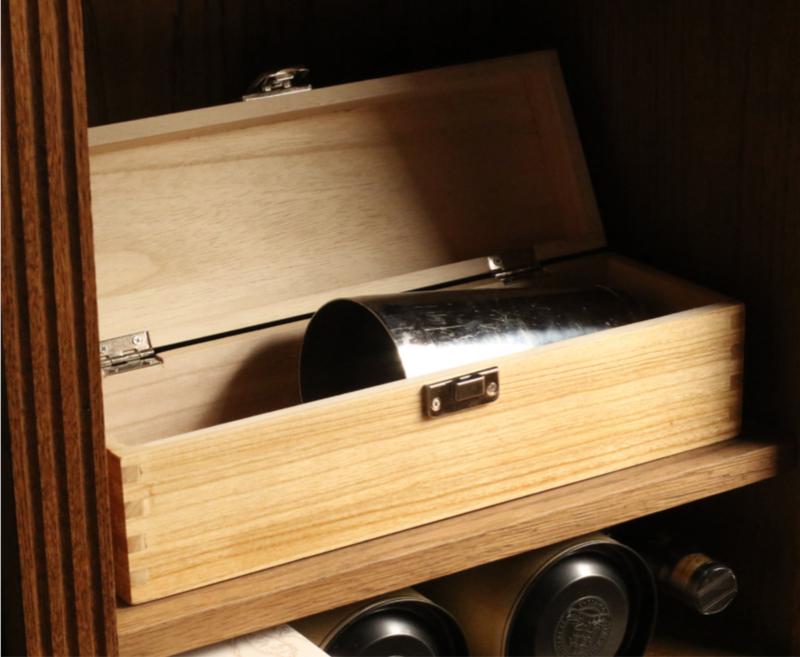 We can also take our portable cocktail classes to you, set up in any environment, and cater to any group size. Whether it’s for one person or 150, our completely customisable cocktail classes deliver total interaction and involvement. Enjoy a complimentary cocktail upon arrival to the class; be guided through the background and techniques behind some cocktail classics; make (and drink) four of your very own cocktails, before indulging in some healthy competition as you compete against the rest to make your own cocktail creation. If 100% interactive cocktail classes sound like something you are interested in getting stuck into then don’t hesitate to book yourselves in or buy a voucher! If you can’t face the nightmare of travelling anywhere at Christmas, don’t hesitate to get in touch and we’ll be more than happy to come to you and save you the hassle.